Celebrating the most precious things in our lives…. Our Children! 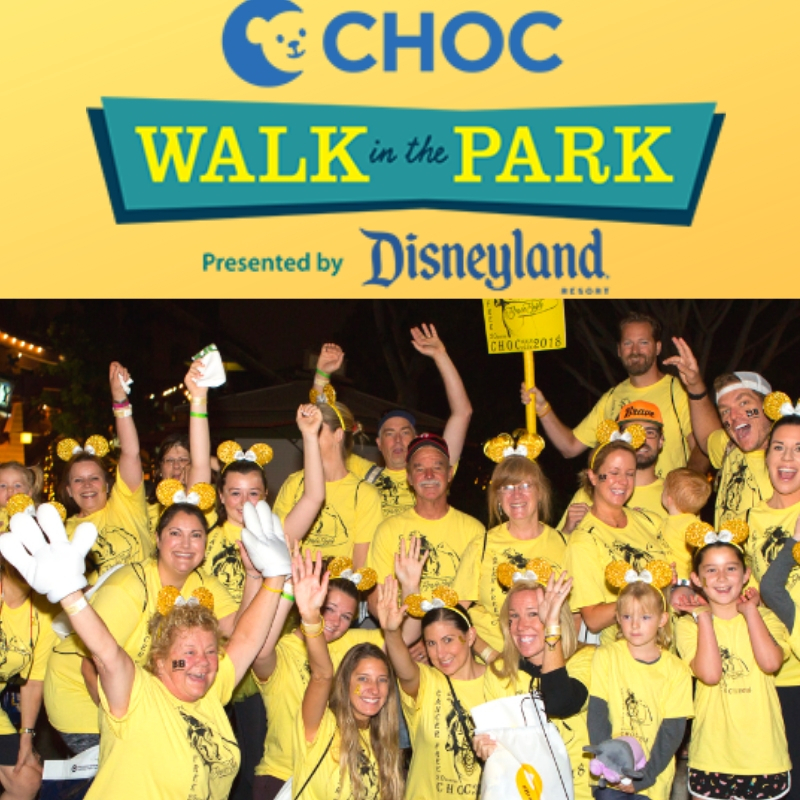 Join more than an expected 14,000 walkers at the Choc Walk In The Park August 11, 2019 at the Disneyland Resort in Anaheim. We were honored to attended the kick off event recently introducing this years 2019 CHOC Walk in the Park Ambassador. Sadly Ella, this years Ambassador was under the weather and couldn’t make it BUT her warrior mom, sister Madelyn and grandmother were there to share their amazing story of survival with us. We were beyond humbled and moved by their story. 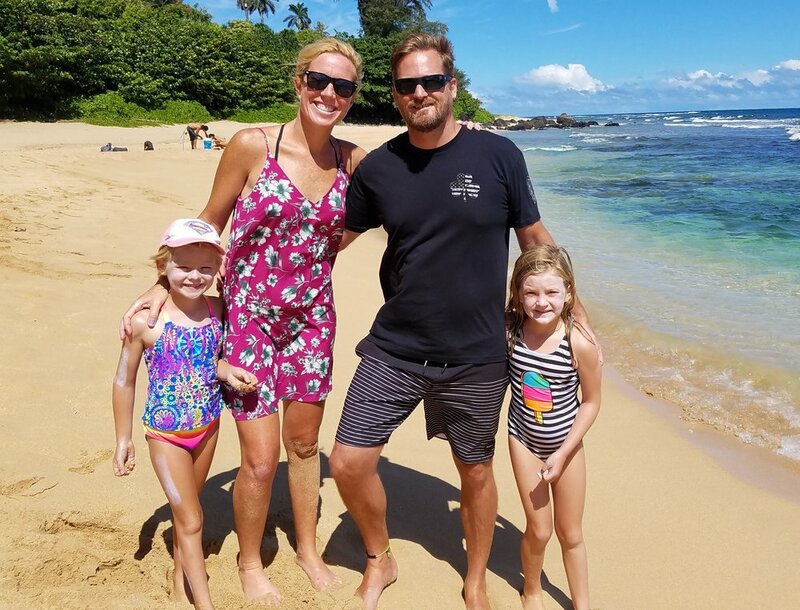 I encourage you to take a moment to learn about this courageous family’s story in hopes that you will come out and support Team Brave Boyle this August 11th, 2019. Spoiler alert: Ella’s story has a happy ending! All the more reason to come walk and celebrate this and so many others’ beautiful and inspiring stories. "We are the Boyle Family, who proudly use the name "BraveBoyle" to represent our CHOC journey and home away from home. Diagnosed with Stage1 Ewings Sarcoma at the tender age of 4, Ella and her brave family’s journey has a happy ending but it was a hard road to say the least! With an aggressive cancer attacking both her bone and soft tissue everyone said it was a miracle they found it when they did. “A miracle is what we have been given so a miracle is what we fought for and on February 11th, she began her first round of Chemotherapy." I encourage you to watch the Boyles story below, they are just like any other family, one who against incredible odds fought beyond what many would think impossible to save their beloved child… as any parent would do! So why walk you ask? Let me tell you why I walk…. I have a daughter who is now 11. For the most part she has grown up happy and healthy just as most children. At 2 we started seeing odd behaviors, lack of speech and lots of toe walking. Long story short, our girl was diagnosed with Autism. There is no definitive known cause or cure for this neurological disorder but with years of therapy and intervention we have a thriving beautiful child. She is not out of the woods yet, autistic children grow up to be autistic adults facing brand new life challenges. As part of my daughters journey acceptance has been a major focus for us. For me you cannot accept something you are not aware of so I want her to understand everyone is different and special in their own way. This and the blessing of a healthy child is why we walk! This will be our 4th year my daughter and I walk and each passing year she becomes more aware, more empathetic and more compassionate which make my heart beam with pride! In it’s 29-year history, this annual event has raised more than $35 million for CHOC Children’s and CHOC at Mission Hospital. The 5k event also has the distinction of being the largest and most unique pediatric fundraiser in the nation. Money raised supports CHOC Children’s programs and services in the greatest need from mental health services to an expanded neonatal intensive care unit. Ready to walk? Becoming a CHOC Walk Participants is simple! Create a team, earn prizes, and raise funds for CHOC. Walkers are encouraged to fundraise for their participation or they can make a personal donation. Register now to create your own Personal and/or Team Fundraising Page HERE. Are you a returning walker? Enter your previous account email and click "Next"
The system will automatically recognize your account and request your previous password. If you forgot your password, click on Forgot Password? and reset it. Opening ceremony Main Street U.S.A. - TBD timing. 5K walk through Disneyland® Park and Disney California Adventure® Park. Late Registration $95 after July 29, 2019. CHOC Walk information booth will be available morning of for questions. FREE Parking at the Disneyland® Resort will be available for all CHOC Walk participants. More information on Hotel discounts and other incentives are soon to follow! I hope you will join Ella, Team BraveBoyle, myself and the estimated 14,000 walkers along with the magic that the Disneyland Resort and their friends create! Let’s all help make a difference to so many children and their families while walking in the Happiest Place on Earth this August 11th, 2019. Learn more about CHOC, fundraising tips and how to volunteer below! Don’t miss the CHOC Children Follies benefiting Choc Hospital March 28-30, 2019. Meet Justin! 2018 CHOC Walk Ambassador. Learn more about his inspiring story, the CHOC Walk in the Park event and how you can get involved! We are huge Disneyland fans but CHOC Walk in the Park goes way beyond a walk in the park before it opens to the public! Read why we walk! Last years CHOC Walk in the Park was amazing! Read all about it and how you can participate this year! CHOC Walk in the Park. There are an expected 14,000 walkers set to participating from around the world to raise funding for programs and services in the greatest needed areas both at the hospital and in the community.